The Great British tradition is enjoying a huge revival with ladies (and gentlemen) who lunch keen to spread out the enjoyment long into the afternoon. 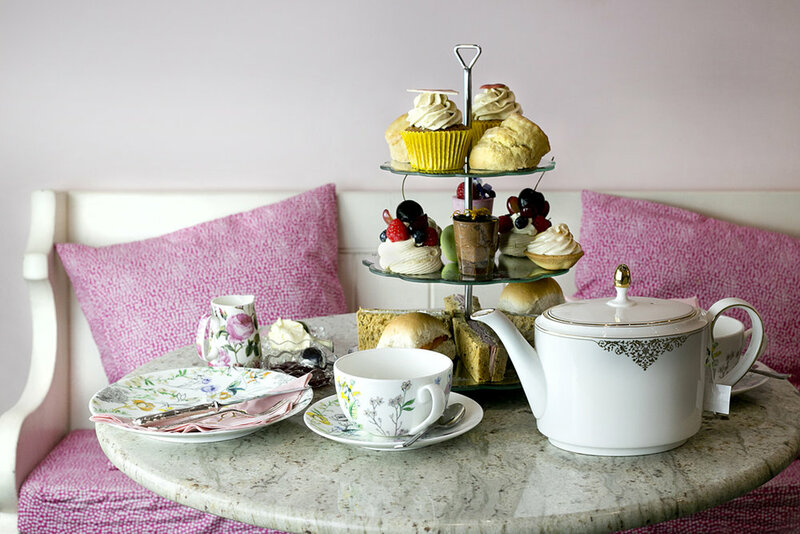 Our signature Afternoon Tea is served in the beautiful surroundings of our Lord Street Tea Rooms on traditional cake stands and English bone china. It comprises of a selection of sandwiches, an assortment of our pâtisserie, dainty macaron, cupcake / slice of cake, a deliciously light warm scone (served with Alain Milliat Senga strawberry jam and West Country clotted cream) and Kusmi tea or coffee. As our Afternoon Teas are lovingly prepared by hand in our bakery each day, please be so kind as to book a table to avoid disappointment. 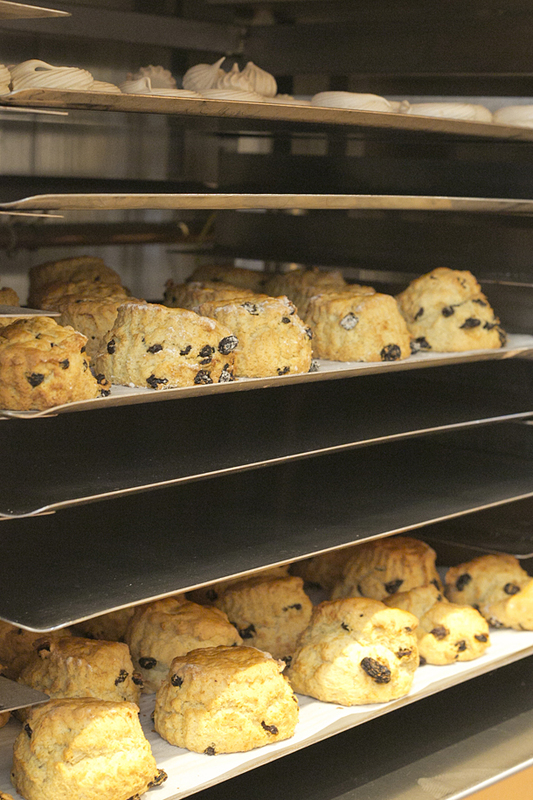 We also offer a gluten free and vegetarian Afternoon Tea. Online Booking is available for tables up to 4. Larger parties up to 30 can be catered for by telephone reservation on 01704 536001. Gift Vouchers for our Afternoon Tea can be purchased in person in our Tea Room.